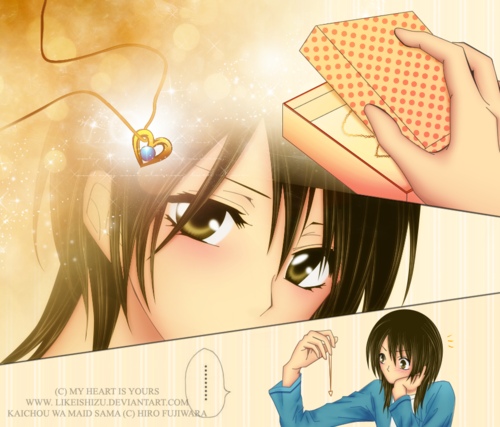 My jantung is yours. . HD Wallpaper and background images in the Kaichou wa Maid-sama club tagged: kaichou wa maid sama ayuzawa misaki. 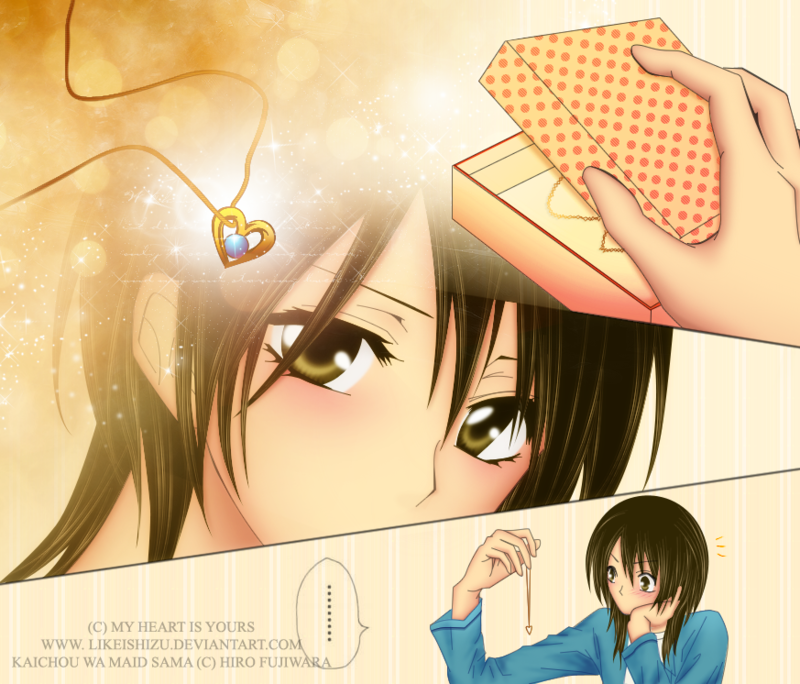 This Kaichou wa Maid-sama fan art might contain potret, headshot, and closeup.